New antibiotics need to be developed urgently to combat 12 families of bacteria, the World Health Organisation has said, describing these “priority pathogens” as the greatest threats to human health. 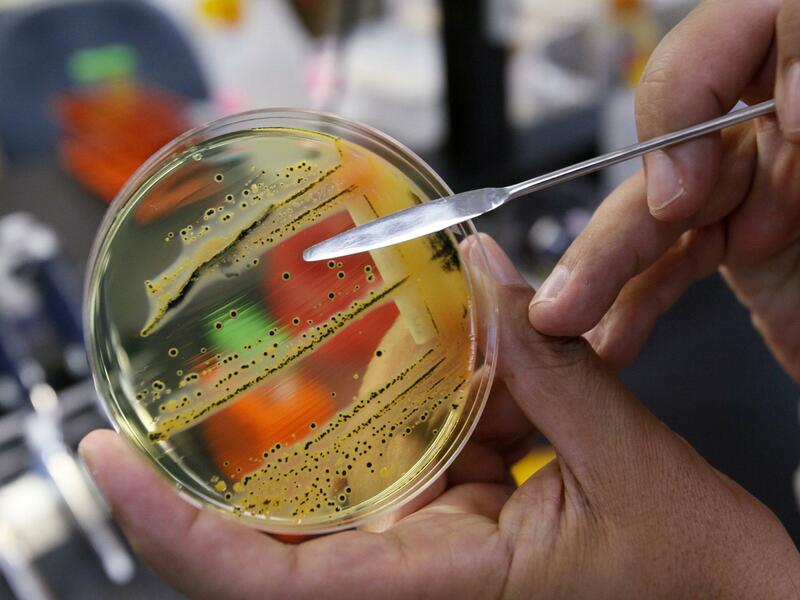 The United National health agency said many of these bacteria have already evolved into deadly superbugs that are resistant to many antibiotics. The bugs “have built-in abilities to find new ways to resist treatment” the WHO said, and can also pass on genetic material that allows other bacteria to become drug-resistant.